NOTE: It is very rare that we announce or share information related to for-sale technology devices , as is it not the school district’s role to endorse specific products. However, in this case, we are aware of parents who have been asking for a product that integrates into their existing Securly web filtering. We are not requiring, nor are we encouraging the purchase of this product, but instead we are wanting to make sure parents are aware of this option. Q. My child has a chromebook from the West Des Moines Schools and I like getting the weekly Securly report so I can monitor their usage. Is there a device that I can add to my home to add that filtering to our other home devices? Answer: Yes. 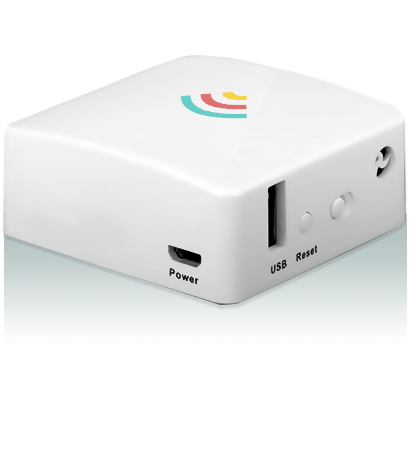 Securly has released a device called Securly Hub, which connects to your home network and allows you to provide web filtering for other home devices. This entry was posted in for Staff on March 27, 2019 by Brian Abeling. Will the phishing training go away? Will the phishing training and testing go away? I feel like I’m paranoid about using email, I feel like I’m being tested all the time. Answer: It’s ok to be paranoid about it, you have to be – because the threat is real. This school year alone, Iowa schools have reported 5 situations where staff members have had their bank accounts accessed because individuals released their private information to a phishing email scam. You may have also seen on the news that several local for-profit and non-profit businesses have fallen to phishing scams, resulting in thousands of lost dollars. The sad truth is that email phishing scams are working and the senders are now targeting non-profits and public schools because they are easier targets. Unfortunately, this means we’ll see more training on the topic, not less. Isn’t there a technology answer to solve this? The best way to address the problem is training. 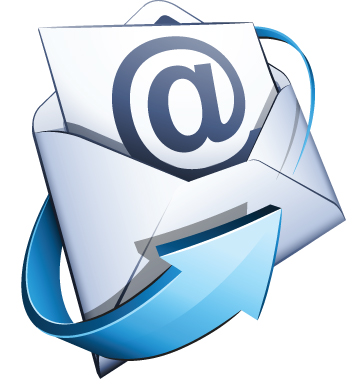 We encourage you to read the email carefully and consider what they are asking you to do…. does their request make sense? Is there a way to confirm what they are saying through another source (can you call or email someone else to help confirm)? Also take a look at who the sender is… many phishing scams will come from generic accounts that don’t make sense. This entry was posted in Uncategorized on March 27, 2019 by Brian Abeling. When will parents have access to Canvas?